The first burial was in 1909 on the property of Amelia & Lammert DeVries. They laid to rest their grandson of 6 months, Ernest Lunceford. During the Flu epidemic in 1917-1918. Amelia and Lammert plotted 2+ acres for burial to be known as the DeVries Cemetery, with the roadway and walkways donated to the public forever. The adjoining 2 acres were sold to the Catholic Bishop for burial known as the Catholic Cemetery. In 1963 the two cemeteries joined together to form a district with the county for the purpose of maintenance and upkeep. 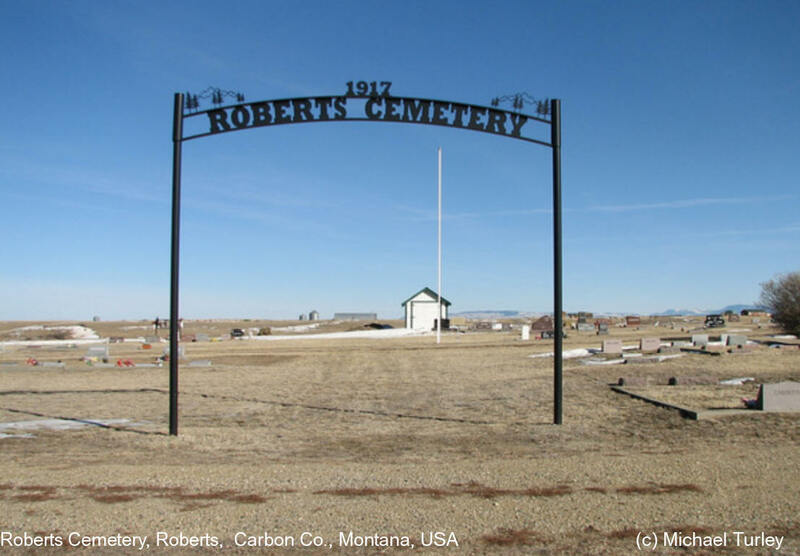 It is now known as the Roberts Cemetery District No. 6.